The present work by Pertti Joenniemi and Alexander Sergunin approaches the question of cohesion and cross-border co-operation in Europe through the lens of local actors – of communities. The concept of twin-cities as drivers of local economic and political integration is an intriguing one but has only sporadically been investigated in comparative terms. This EUBORDERREGIONS working paper offers a detailed discussion of local attempts to “reconstruct” local borders, including in areas located at the external borders of Schengen-Europe. Twin cities as co-operation partners also reflect wider geopolitical contexts that impact on local and regional development in border areas. EUBORDERREGIONS. European Regions, EU External Borders and the Immediate Neighbours. Analysing Regional Development Options through Policies and Practices of Cross-Border Co-operation" is a 4-years long FP7 research project (2011-2015), with the main objective to identify challenges to economic, social and territorial cohesion as well as regional development potentials in different borderlands at the EU’s external frontiers. 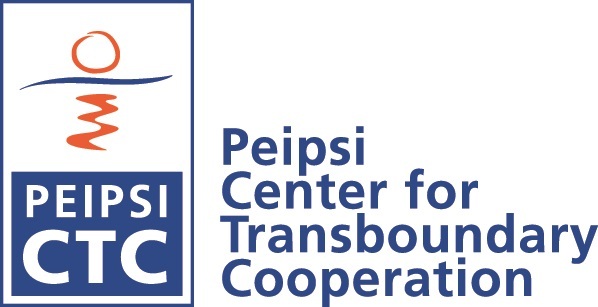 Peipsi Center for Transboundary Cooperation is responsible of projects' communication and publication issues.